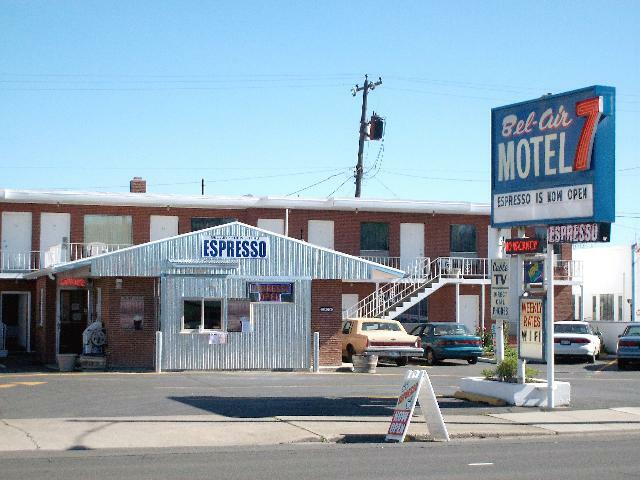 Belair Seven Motel - Hotel and Motel Lodging. In Spokane, Washington. Call or Email Our Motel, NOW! Our Checkout time is 11:00 a.m. and a late-holdover is available at an additional cost. Call (509) 535-1677, or Email a reservation to belair7motel@yahoo.com today to make your reservations.